For ten years Flynnagain Productions has created exciting quality artwork ranging from sport identity packages and uniform designs to corporate logo and layout work. From pitcher Roger Clemens to golfer John Daly, MTV's Rob Dydek to Microsoft, our client list is as unique as the designs we create. this is the main logo design by Flynnagain Productions. In Cisco Texas, the Cisco Wranglers head for another winning season in Basketball. 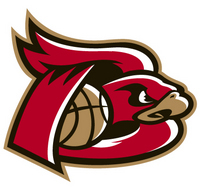 The Toronto Raptors new DNBA affiliate, the Erie Bayhawks, was designed by Flynnagain Production. 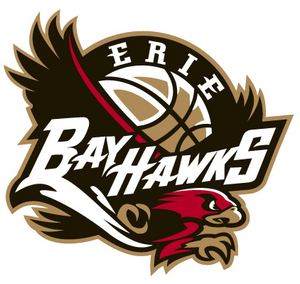 Although it was a difficult year for the Bayhawks, there are indications that this young team is moving forward.